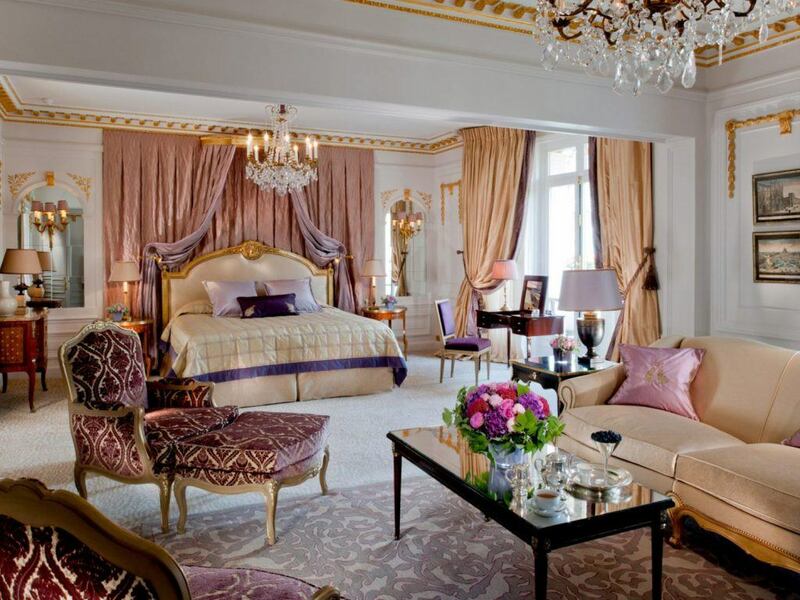 The Grand Appartements at the Hôtel de Crillon, designed by Karl Lagerfeld. 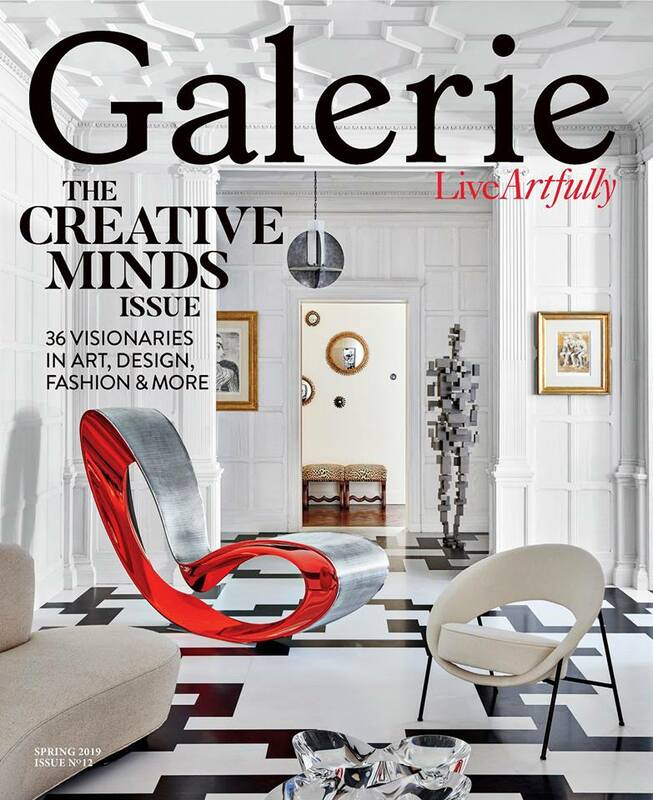 Naturally, the most fashionable city in the world is also home to some of the most elegant, luxurious hotels. 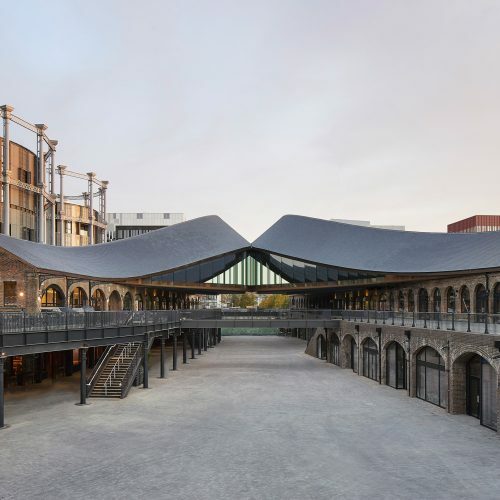 From apartment-size suites designed by Karl Lagerfeld to a nationally landmarked replica of Marie Antoinette’s bedroom, the City of Light offers hotel experiences like no other. 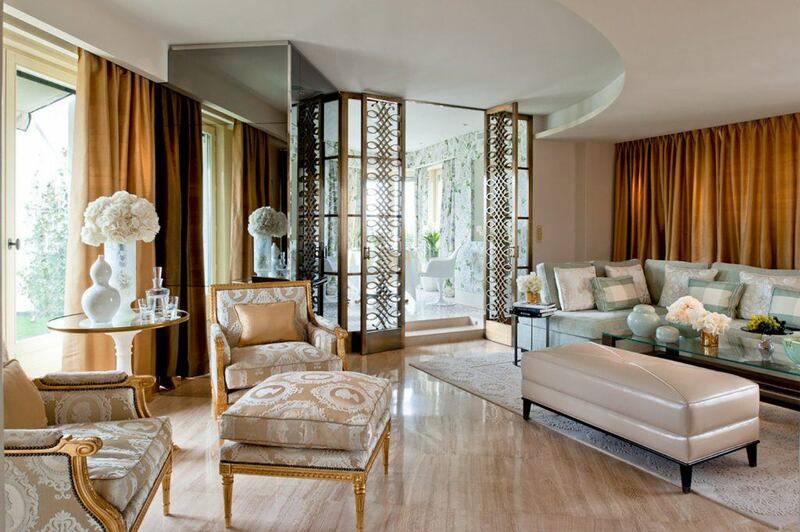 Below, we take a look at seven of the most luxurious hotel suites in Paris. Sitting atop one of the most storied hotels in Paris, the Pierre Yves Rochon–designed space is as luxurious as one could imagine. The suite features wall-to-wall mirrors in the foyer, a marble infinity tub with a chromotherapy system in the bathroom, and a terrace that leads to a conservatory. Also available is room service from one of the hotel’s three Michelin-starred eateries. When she was renovating the landmark hotel, which reopened in 2017, architect Aline Asmar d’Amman tapped the late creative visionary Karl Lagerfeld to design two glamorous adjoining suites. 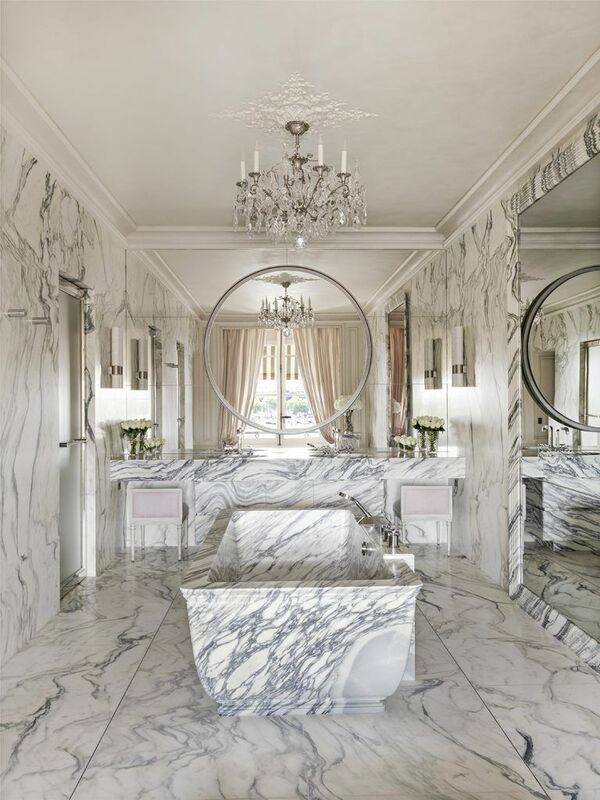 The spectacular results are the epitome of extravagance done elegantly, with the two-ton Carrera marble bathtub as the real showstopper. 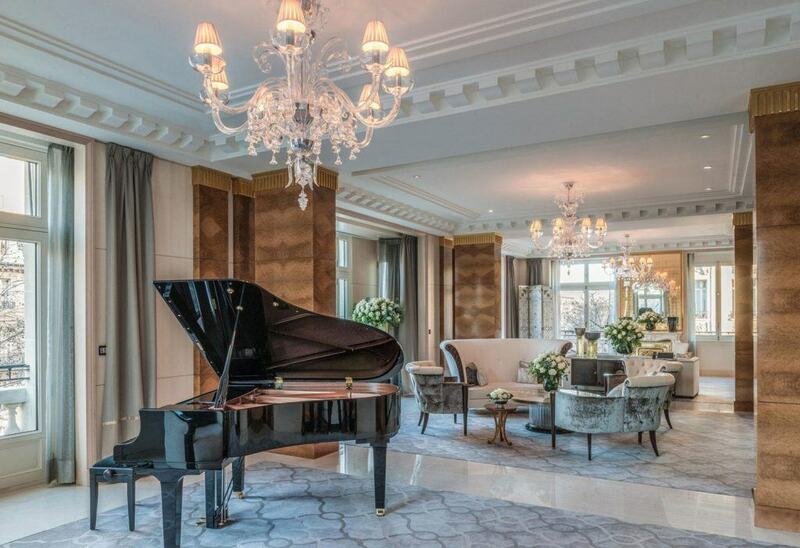 Situated mere steps from the Arc de Triomphe, the 3,423-square-foot Peninsula suite features Tai Ping carpets, a Yamaha piano, and sparkling Baccarat chandeliers. The bedroom features two dressing rooms and bathrooms, so couples needn’t share. 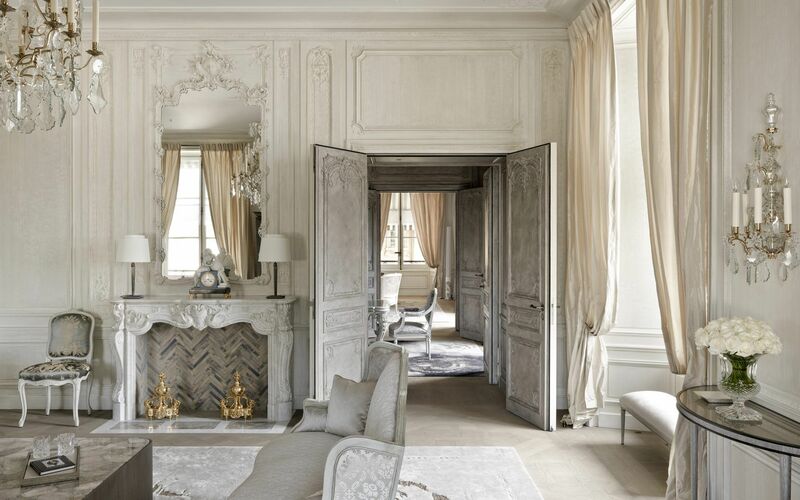 The 3,475-square-foot Imperial Suite boasts chevron parquet floors, gilded accents, furniture by esteemed French brand Taillardat, and a dining room that can host 12. Room service is available from the hotel’s Michelin three-star restaurant, Epicure, and a bottle of Dom Pérignon comes with the stay. This split-level penthouse combines two of the luxe hotel’s finest suites and includes two terraces, three bathrooms, a private gym, a living room, a dining room, a kitchen, an alabaster marble bar, a private elevator, and Eiffel Tower views to boot. 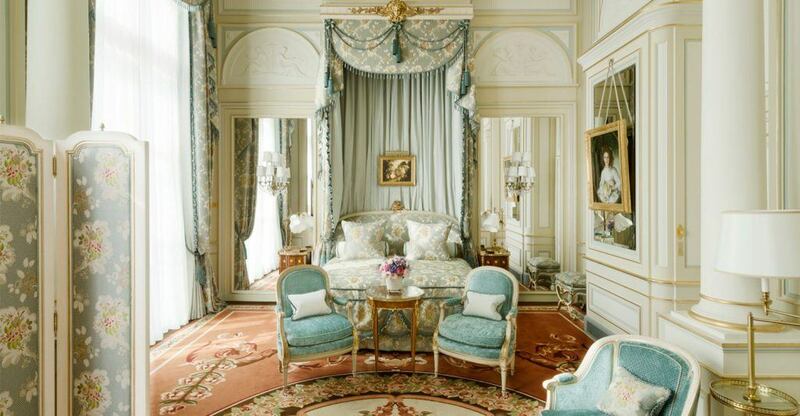 Perhaps the only hotel suite in history to be designated as a national monument, the Suite Impériale features a near-exact replica of Marie Antoinette’s bedroom at Versailles, complete with 18th-century paneling, wallpaper, and moldings. 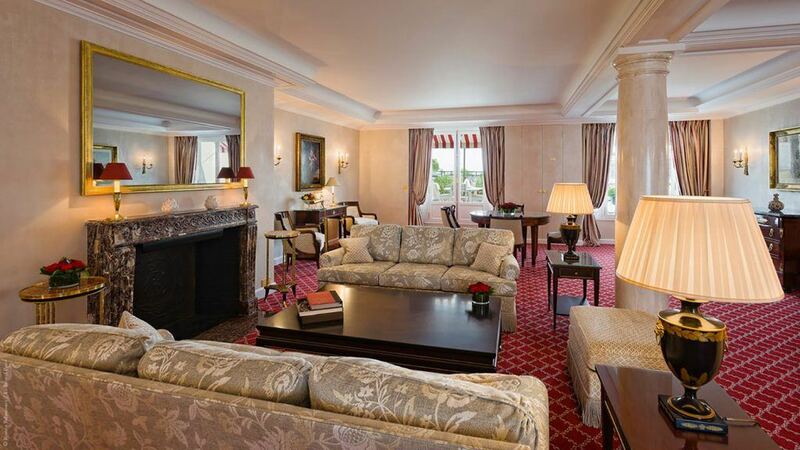 F. Scott Fitzgerald and Coco Chanel are among the suite’s many famous guests over the years. A private elevator opens up into this luxuriously decorated suite, which boasts Regency-style furniture upholstered in lush jewel tones. While the room does have a kitchen, Alain Ducasse’s Michelin three-star restaurant, with its statement Swarovski chandeliers, modular stainless-steel banquettes, and French haute dishes, is just downstairs.